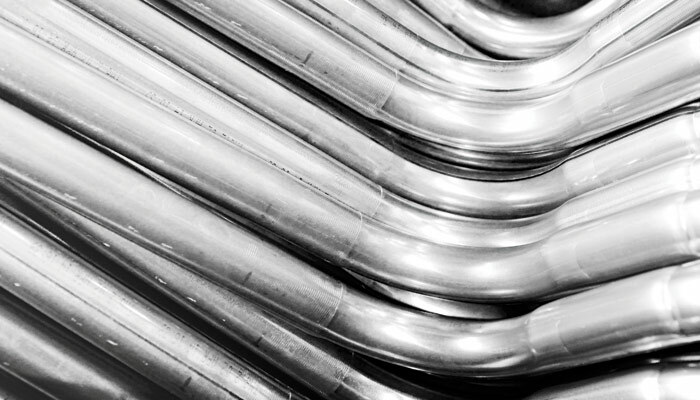 From electrical conduit to tubing, look no further than Bosal. Bosal works closely with many Industrial partners to develop and offer a reliable supply of tube, conduit, metal components and more throughout South Africa and the world. Whether round, oval, square, rectangular or a more complex shape, Bosal can manufacture the tube you require. Bosal has a global footprint in the delivery of tube and tubular products, with manufacturing facilities in Belgium, South Africa and the United Kingdom. Bosal’s production facilities incorporate the latest hi-tech computer-controlled tube mills, which process more than 120,000 tons of steel per year. 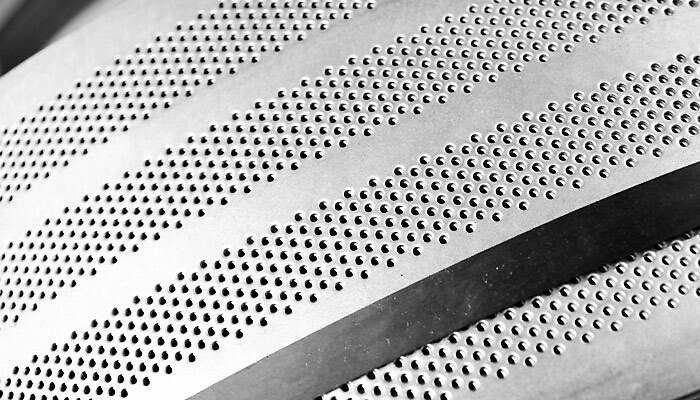 The products range from round, oval, square, rectangular and perforated tube to other more complex profiles, and vary from low carbon steel in hot rolled, cold reduced to coated steel aluminised and galvanised to stainless steel ferritic and austenitic. 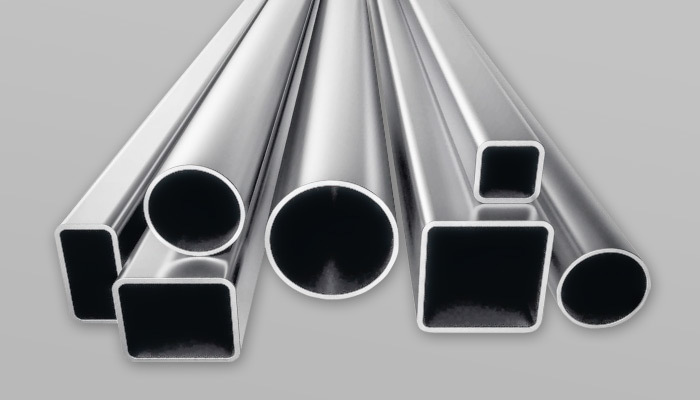 All tubes are electric resistance welded tube of an extremely high quality, and carry the Bosal guarantee of high manufacturing standards and a commitment to customer satisfaction. Bosal complies with ISO / TS 16949:2000, accreditation by TÜV. 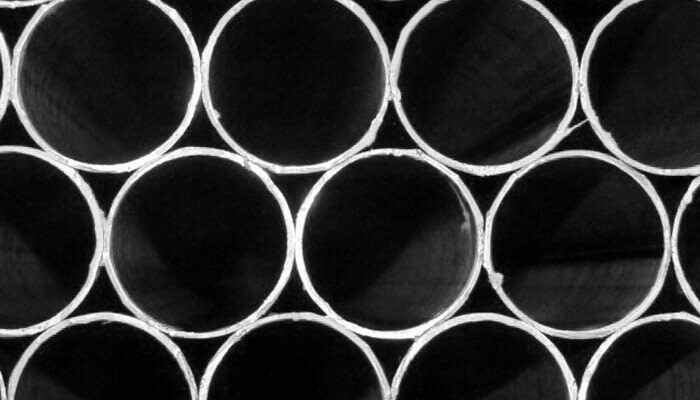 Design and manufacturing of welded steel tubes and tube products. 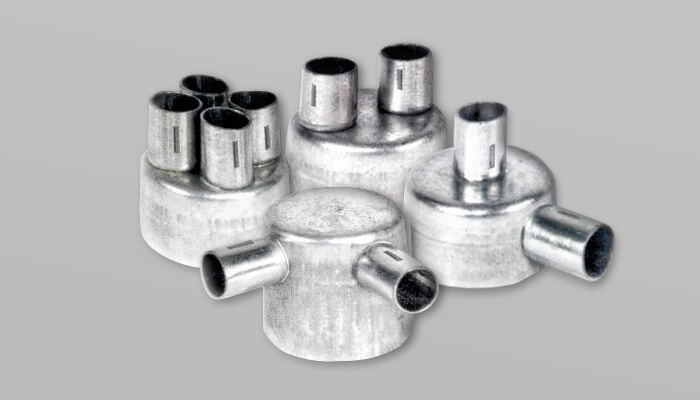 Bosal offers pre-galvanised conduit lengths and accessories that are strong and easy to assemble. In accordance with South African law, building higher than 2 stories requires steel electrical conduit installations. Bosal Afrika’s Industrial Division is the leading supplier of electrical steel conduit and accessories in southern Africa – manufacturing ISQ230 Z275 pre-galvanised conduit lengths and accessories to SANS 61386-21: 2003 standards. All galvanised tubing is bundled in 4 metre lengths and conduit fittings are packed and neatly labelled in boxes for easy handling and transportation. A lightweight 20/25 mm pipe bender is also available. that eliminates the need for special tools and threading. From CNC pressing and punching to robot welding, Bosal can assist you in the manufacturing of metal components. In close cooperation with various industries, Bosal Netherlands manufactures all kinds of metal components such as wire and tube form products, precision, press and sheet metal parts and shelves. Bosal’s specialties in transforming metal include non-machining treatments such as CNC pressing and CNC wire bending. Additionally, within its extensive array of machinery, Bosal has the possibilities for CNC punching, CNC edge milling and robot welding. Have a unique metal component requirement? Complete the contact form above to discuss your needs. From Pretoria to Cape Town, we bring Bosal to you. The Supply Department of Bosal Afrika Plant 9 warehouses tube and tube products as well as the products for House of Irrigation. These products are distributed nationally in cooperation with Value Logistics as a transport partner. Our core fleet consists of 8 vehicles of various tonnages with which we service all of our customers on a scheduled basis. Deliveries are scheduled according to the geographical areas into which these customers were divided.